Gain access to an exquisite collection of fine jewelry at an affordable price. At Mike’s Jewelry & Loan, LLC., we offer you access to our expansive catalogue of wedding sets, necklaces, gemstones, and more—all made to your specifications. 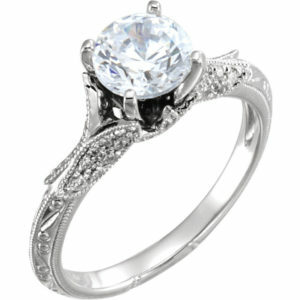 You’ll receive a stunning piece of jewelry, crafted with the highest quality metals and gemstones.